In his recently published Apostolic Constitution (so-called), Episcopalis Communio, Francis has ordered that changes be made to the Synod of Bishops; revisions that some believe amount to a lessening of papal authority. In reality, this is exactly backwards; he’s actually tightening his grip on the entire process with an eye toward expediting the spread of his agenda throughout the Universal Church. Therefore, the vote of the Synod Fathers, “if morally unanimous, has an ecclesial qualitative weight that overcomes the merely formal aspect of the consultative vote” … The Final Document is submitted to the approval of the Members under the norm of the particular law, seeking as far as possible moral unanimity. The text does not define what constitutes a “moral unanimity,” and this for what appears to be an obvious reason: If it is advantageous for the “God of Surprises” to conclude that such has been achieved on an initiative that is near and dear to his modernist heart, he will simply declare it. Having received the approval of the Members, the final Document of the Assembly is offered to the Roman Pontiff, who decides to publish it. If expressly approved by the Roman Pontiff, the final document participates in the ordinary Magisterium of the Successor of Peter. If the Roman Pontiff granted the deliberative power to the Assembly of the Synod, in accordance with can. 343 of the Code of Canon Law, the Final Document participates in the ordinary Magisterium of the Successor of Peter once ratified and promulgated by him. In this case the Final Document is published with the signature of the Roman Pontiff together with that of the Members. First, note that mere “approval” is the only benchmark set for producing the Synod’s final document; with no definition given as to what it will take to achieve that approval. Is it a two-thirds majority, a simple majority, a geographic majority, etc.? The document does not say. This would seem to provide Bergoglio with the wiggle room needed to craft and to spin the outcome of a given Synod however he wishes; the goal being nothing more than achieving the appearance of majority approval of whatever outcome he has in mind. 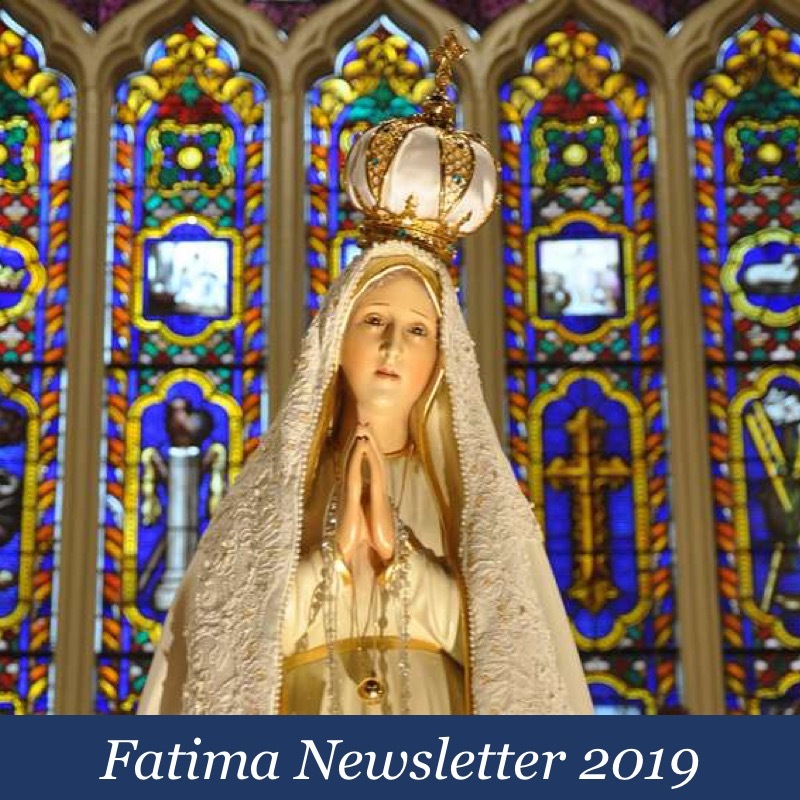 In any case, as we learned during the Synods on the Family of 2014 and 2015, in no way does Bergoglio feel bound by whatever rules may be in place concerning what is, and what is not, included in the texts produced by the assembly – more on that momentarily. In order to best illustrate how Bergoglio is seizing greater control with Episcopalis Communio, let’s compare and contrast the Synods on the Family with what is likely to happen moving forward thanks to his revisions. – In 2014 / 2015, Francis stacked the Synod deck with men favorable to his cause. This, he will most certainly continue to do. Given that the climate of fear surrounding his regime has arguably only increased over the last several years, it may be reasonable to expect that opposing voices in any future Synod will be limited by comparison. 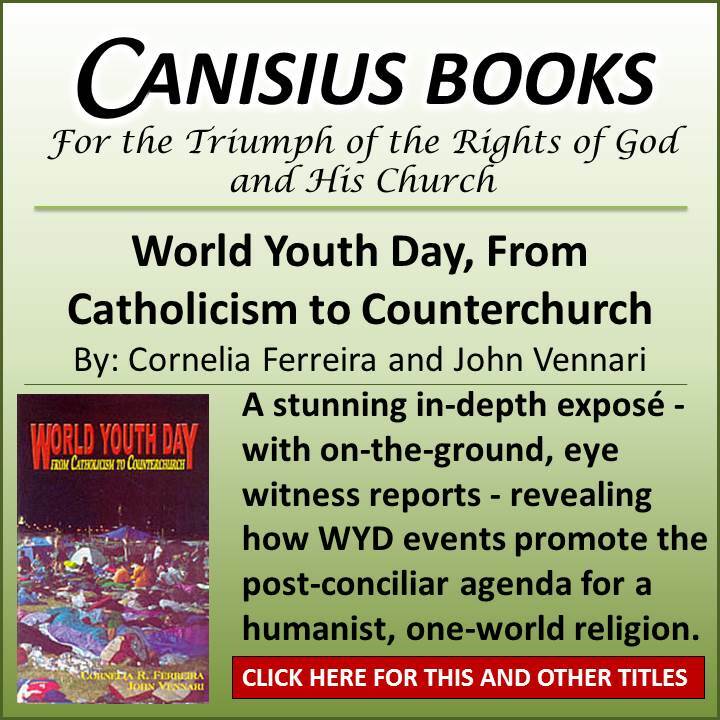 – When many Synod bishops pushed back in 2014 / 2015, he forced the publication of an interim relatio and a final document with clauses that failed to receive the votes necessary for inclusion according to the rules that were in place. Moving forward, we can expect more of the same. – Following the Synods on the Family, Bergoglio produced, as expected, an Apostolic Exhortation, Amoris Laetitia. Moving forward, he may or may not produce a post-synodal Exhortation. In fact, it is clear that he would much prefer to simply place his signature, along with that of the bishops, on the Synod’s final document; thus making of it “ordinary papal magisterium” so-called. If it should be that the Synod’s final document is not sufficiently in line with the outcome that he desires, in spite of his best efforts, he will simply proceed the old-fashioned way. At this, one may wonder: Since the end result is the same – namely, a pre-ordained outcome that he will promote as ‘authentic papal magisterium’ – why would he prefer to anoint the final document as such as opposed to simply producing his own Exhortation? The short answer can be summed up in one word – what Episcopalis Communio calls “implementation,” which is perhaps better understood as enforcement. – Following the publication of Amoris Laetitia, a firestorm ensued, and in spite of his insistence that the text represents “the rich fruits of the two-year synod process” (cf AL 7), Bergoglio was singularly held accountable to answer for its contents (such as he was) via numerous appeals, petitions, and most notably, the dubia. Moving forward, if Bergoglio determines that an Exhortation is unnecessary (with the Synod’s final document being endorsed as “ordinary papal magisterium”), he will have effectively relieved himself of the role of “point man” who is singularly responsible for defending the text in the face of any challenges. This being so, those who resist Bergoglio’s aims (men like Cardinal Burke, Bishop Schneider, and others) will be made to look as if they are at odds, not just with a renegade Bishop of Rome, but rather with Successors to the Apostles spread throughout the entire world and, therefore, with the Holy Spirit and the Church itself! 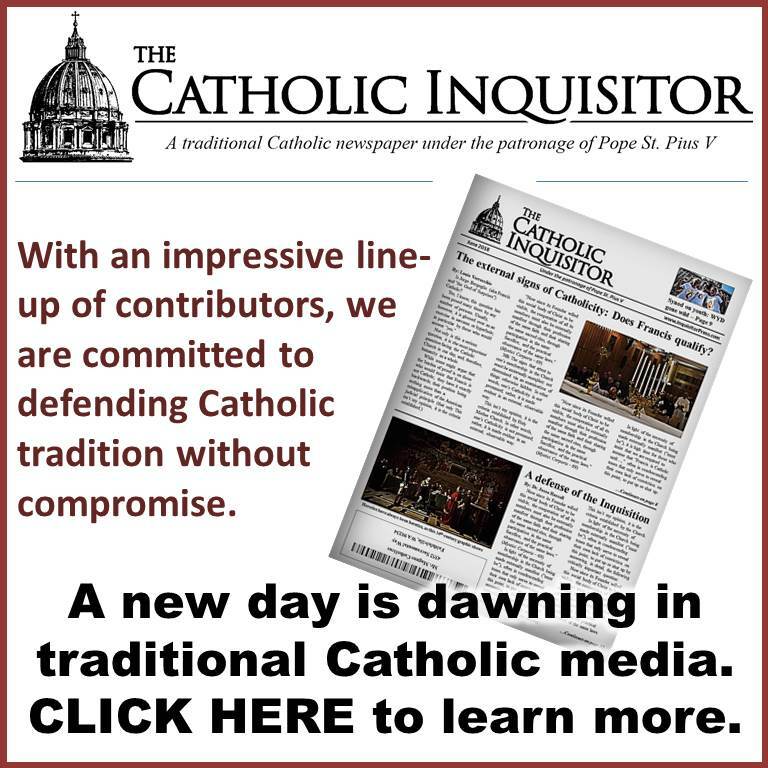 – Insofar as implementation of the post-synodal Apostolic Exhortation, Amoris Laetitia, is concerned, some bishops and their Conferences have embraced the text as Bergoglio intended, while others have not. 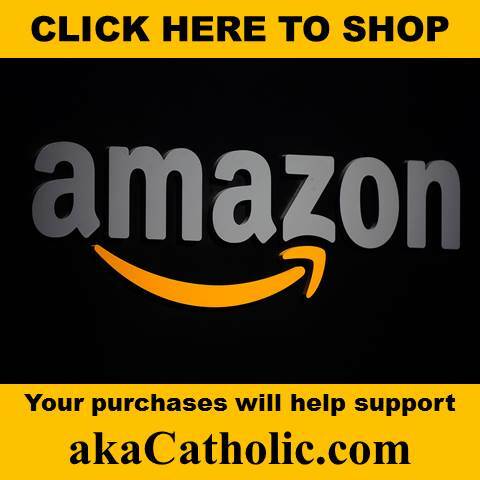 To the dismay of many conservative and traditional Catholics, we now have neighboring nations with disparate guidelines for the reception of the sacraments by those in objective, public mortal sin – a situation widely criticized as being most untenable. But guess what? No one is more displeased by this situation than Jorge Bergoglio himself. NOTE: Does anyone really believe that the Buenos Aires bishops – who Bergoglio knows very well – just happened to decipher Amoris Laetitia accurately when no one else could, thus providing the ideal “interpretation” of which “there are no others”? Let’s not be naïve. The likelihood is that Bergoglio and his team wrote the Buenos Aires bishops’ guidelines for them – the entire exercise being an elaborate ruse designed to push the project forward while creating the impression that it is “collegial” in character; a fruit of the Spirit who is speaking to the faithful and their bishops throughout the world. You see, while he has no problem throwing his “papal” weight around (e.g., recall how he ordered Cardinal Muller to fire certain CDF staff members, declaring, “I am the pope, and I do not need to give reasons!”), Bergoglio is a socialist at heart, who knows that he can change the face of the Church more efficiently by setting in motion what looks like a movement as opposed to issuing a ruling. Under the new program, this will be accomplished more easily, and ruses such as that crafted with the help of the Buenos Aires bishops will be unnecessary. With it understood from the start that the Synod’s final document, if approved by His Humbleness, is to be received Universally as having the “ecclesial qualitative weight” of “the ordinary Magisterium of the Successor of Peter,” then what? Together with the competent Dicastery of the Roman Curia, and according to the theme and circumstances, to the other Dicasteries in various ways concerned, the General Secretariat of the Synod promotes for its part the implementation of the Synodal guidelines approved by the Roman Pontiff … the General Secretariat, with the mandate of the Roman Pontiff, may issue application documents, after hearing the competent Dicastery. NB: This is key. Moving forward, Bergoglio is no longer going to leave it to chance that the various Episcopal Conferences will receive, interpret, and implement the Synod’s conclusions as he would see fit. He’s taken that task out of their hands entirely. And guess who alone gets to appoint the Dicastery heads and the General Secretariat of the Synod and, furthermore, is solely responsible for approving every single step they take? So, while many seem to believe that Francis is relinquishing a degree of papal authority (if you will allow) in this new arrangement, nothing could be further from the truth. He is actually wresting greater control over the entire process; thus expediting the dissemination of his poisonous ideas throughout the Universal Church. In conclusion, let us recall precisely what we’re discussing here; it is not simply matters of discipline and policy. With this in mind, it is clear that Episcopalis Communio is best understood as a masterstroke of evil genius whereby Jorge Mario Bergoglio is setting himself up as the Author of essential matters of doctrine.